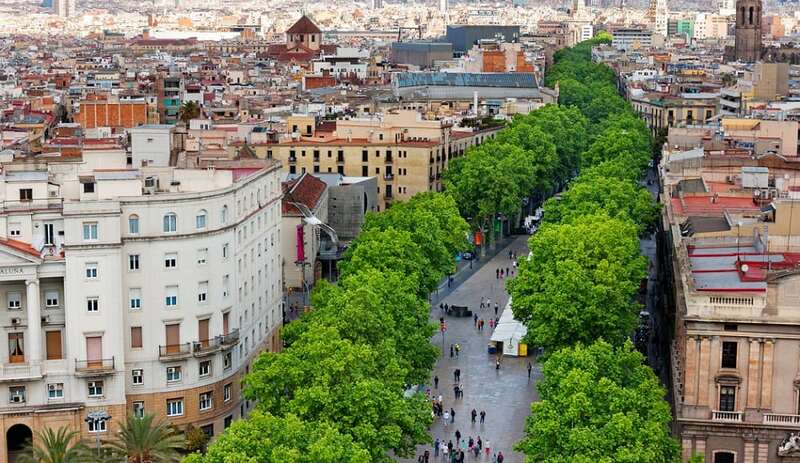 Las Ramblas is a landmark that is closely identified with Barcelona. It is a vibrant boulevard which runs through the heart of the city center. Attractions include live performances, human statues, portrait artists and a colorful market.